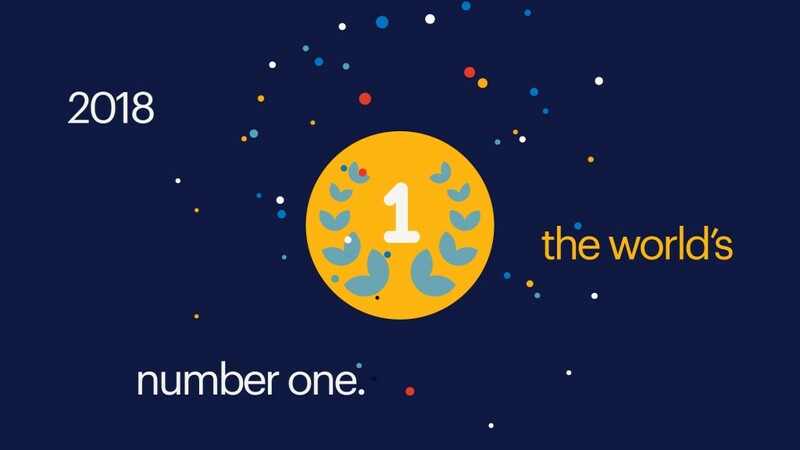 Randstad has become the global market leader in HR services. The Dutch organization was founded in 1960 and has spread its wings around the globe across five continents and 38 countries. Randstad is a strong value-driven organization. This culture, officially set out in 1977 as ‘to know, to serve, to trust’, still remains unchanged. It lives on because it is more than just a mission statement. Human Forward is our new promise to the world, launched in October 2017. With our brand promise we embark on a journey into the future. Shaping our new role and ensuring our position as industry leader. Our ultimate goal is to touch the work lives of 500 million people around the world by 2030. Our Tech & Touch strategy is an important pillar of our overall strategy in order to reach that goal and to maintain our leading role in the HR services industry for the years to come. We are a trusted human partner in today’s technology-driven world of talent.